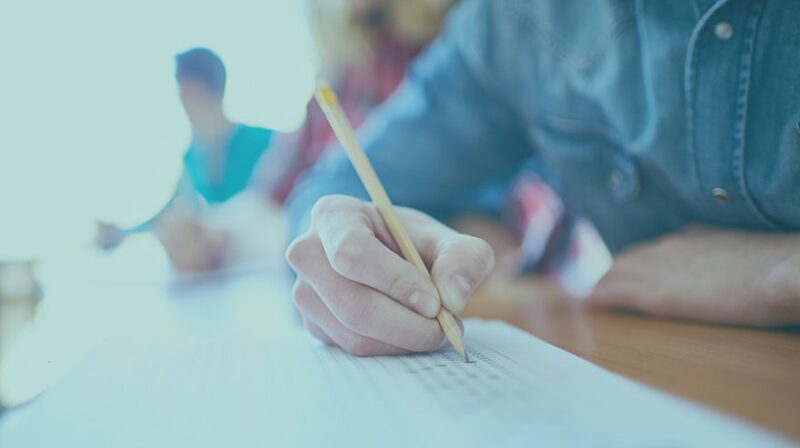 States and districts are under mounting pressure from parents and policymakers to cut the number of tests students take, and also to make assessments more meaningful to teachers and students. A number of districts are conducting detailed reviews of the the time devoted to tests. But K-12 officials are also closely scrutinizing whether exams are well-aligned with academic standards, and whether they evaluate students’ high-order thinking.